For the past five to ten years, I’ve read countless articles on the rise of Prosecco. It’s a less expensive alternative to Champagne, it’s gaining in popularity with millenial drinkers, sales keep growing, etc. And, today, Prosecco is indeed the world’s best-selling sparkling wine by volume — while Champagne brings in a whole lot more revenue. Here in the States, I’ve seen a lot of Proseccos geared toward a younger American market arrive in my samples pile, and at my local grocery and wine shops. Especially around the holidays in the DC market, Prosecco was everywhere. I’ll admit my personal bias up front: if someone gave me $100 to spend on Champagne or $200 to spend on Prosecco, I would not hesitate to snag that single Benjamin. And while Champagne-method sparkling wines are far more intriguing to me, sparkling wine isn’t a zero-sum game. And there are some good Proseccos out there. 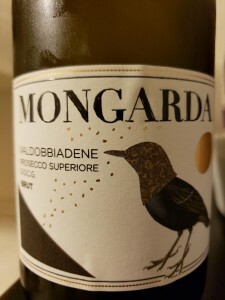 A good place to start would be wines from the Conegliano Valdobbiadene Superiore appellation. This appellation earned its DOCG status in 2009. These grapes are sourced from the rolling hills of 15 different municipalities around the centers of Conegliano and Valdobbiadene. The soils here are composed of clay, loam, sandstone and other elements, and the wines show more depth and complexity than your typical Prosecco. 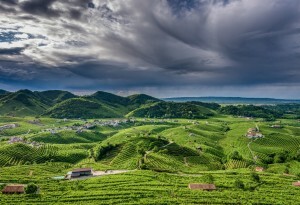 Some Conegliano Valdobbiadene wines carry the special designation “Rive,” which indicates wine grown from specific hilly municipalities, from a specific vintage, manual harvesting required, etc. If you want to find the cream of the crop, check out wines from the DOCG Superiore di Cartizze. 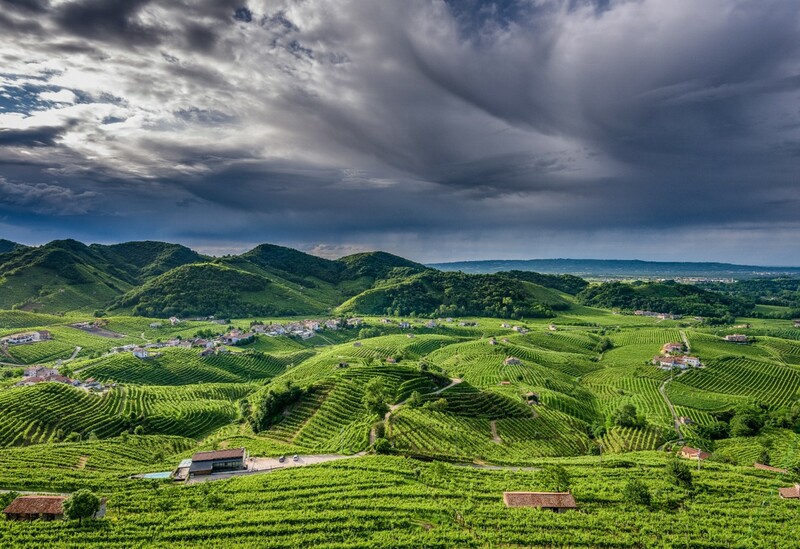 Within the Conegliano Valdobbiadene appellation, these wines are sourced exclusivley from about 100 hectares on the steep hill of Cartizze, and I’ve found these wines show interesting minerality and a lot of depth. I recently tasted through six Proseccos from the Conegliano Valdobbiadene DOCG, and gained some more appreciation for these wines, many of which show serious value. I received these bottles as trade samples and tasted them single-blind.